The Compass: Our hallways never looked SO GOOD! 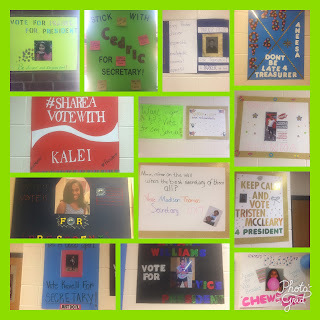 Our hallways never looked SO GOOD! 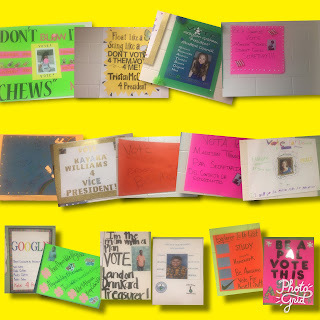 Here's a glimpse into the gifts and talents of our 5th grade students who chose to run for a Student Council Office for the 2017-18 school year. Check out some of the posters that are on display throughout our school in hopes of capturing the attention of our PreK-5th voters during Thursday's election! 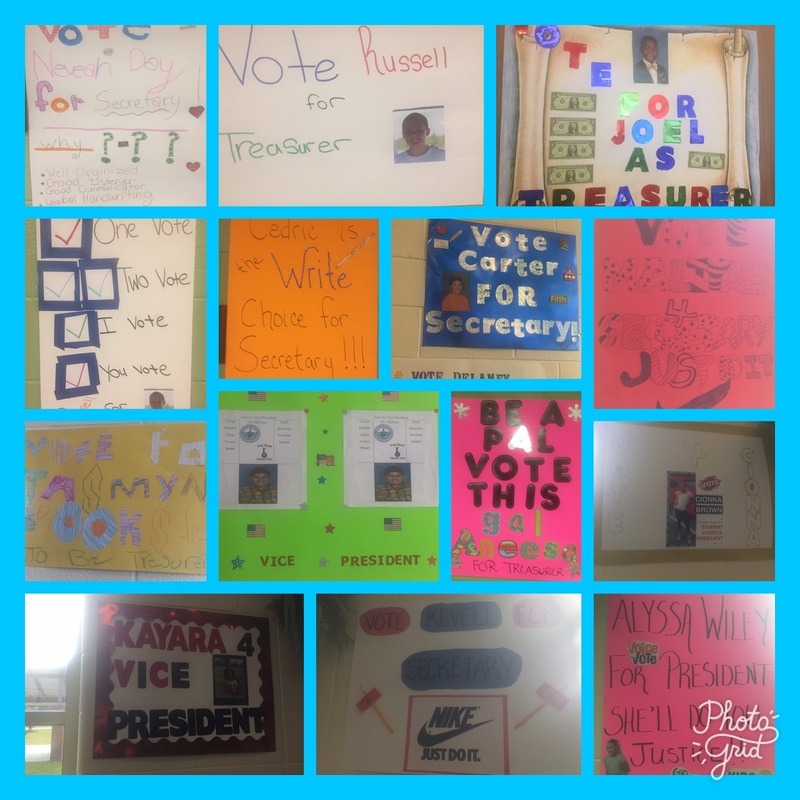 BEST WISHES TO ALL OF OUR STUDENT CANDIDATES!